This is a premier event that has been around for years and draw elite as well as thousands of other runners. 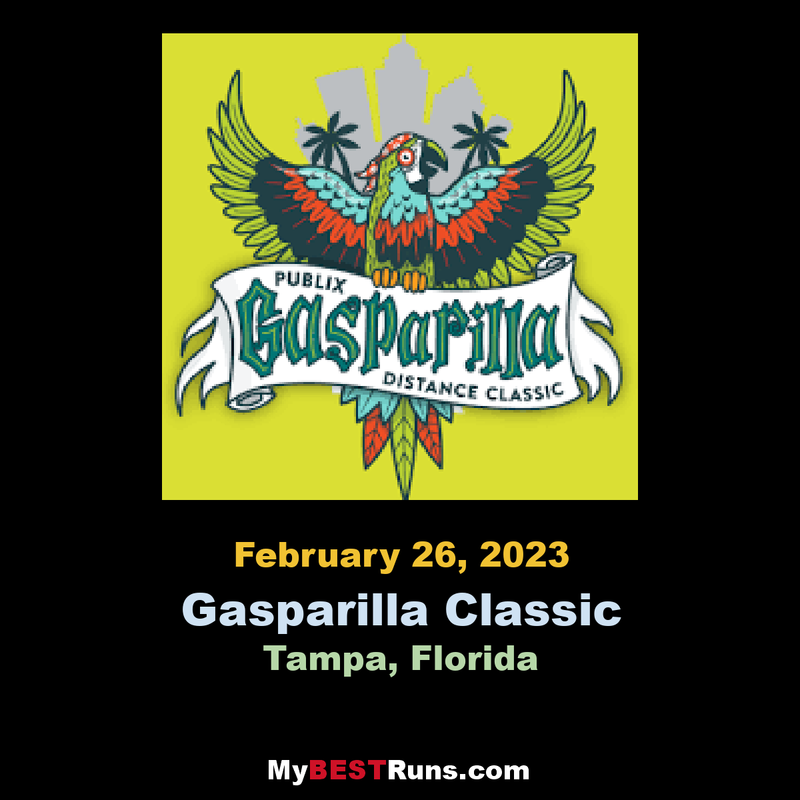 The Gasparilla Distance Classic Association, established in 1978, is a 501 (c)(3) nonprofit organization dedicated specifically to raising funds for charitable youth organizations and running programs in the Tampa Bay area. 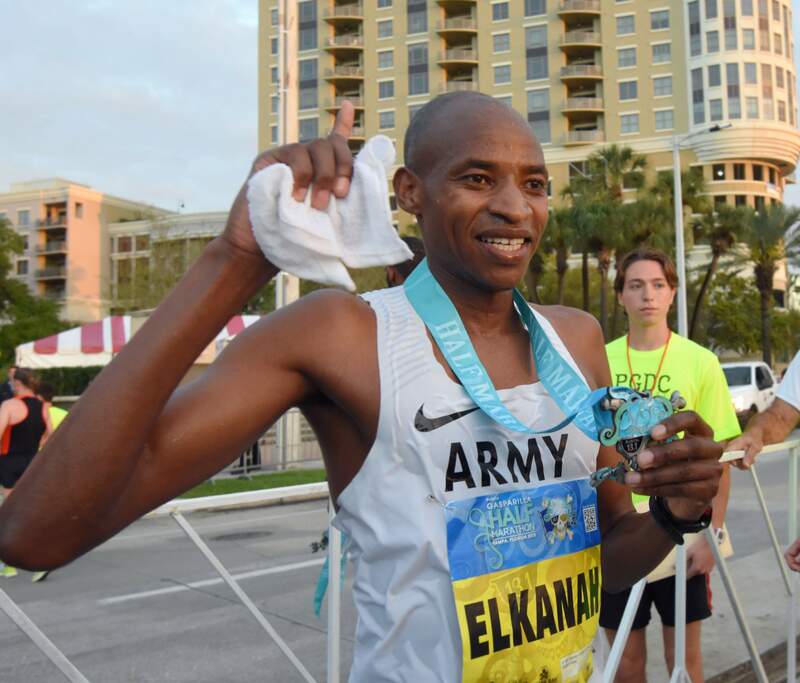 It’s mission is carried out through the administration of the annual Publix Gasparilla Distance Classic Race Weekend and Jr. Gasparilla Distance Classic. $4.4 Million Donated To Date! The Gasparilla Distance Classic Association takes great pride in its mission. 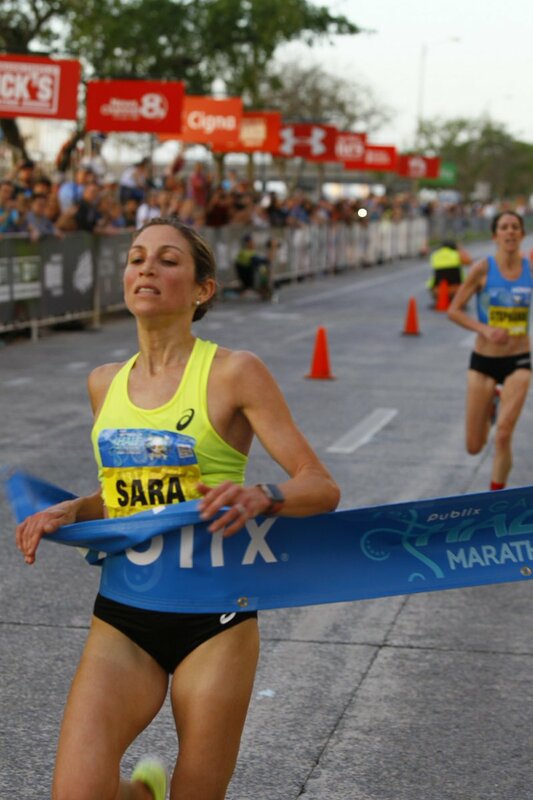 Since the first running of the Gasparilla Distance Classic in February, 1978, $4.4 million has been donated to the Boys & Girls Clubs of Tampa, Girls Inc. of Pinellas, The Friends of Tampa Parks & Recreation and youth running related programs. Thank you to the City of Tampa, Publix Super Markets, Gasparilla’s event sponsors, volunteers and every one of the 635,000+ participants that since 1978, that have crossed the Finish Line! 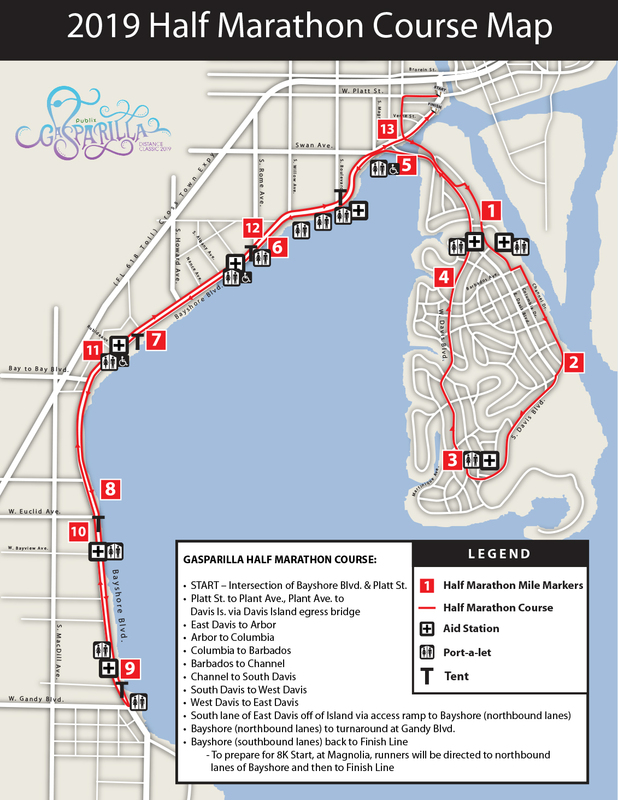 The Publix Gasparilla Distance Classic Half Marathonfeatures an out and back course on beautiful Bayshore Boulevard, finishing on Bayshore Boulevardat the foot of the Platt Street Bridge.